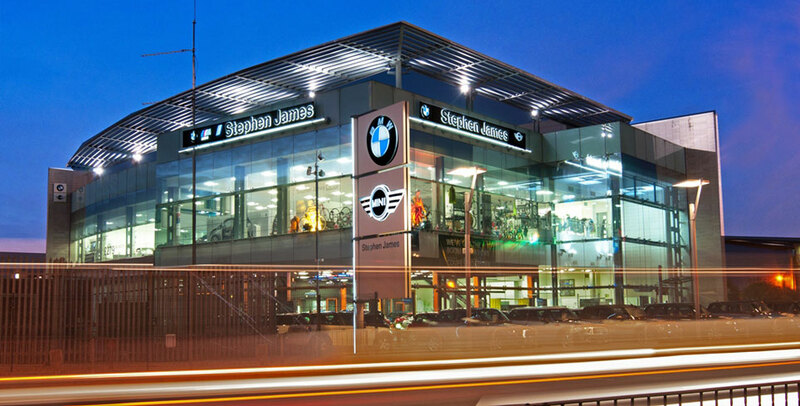 We are a family run group established in 1969 with an emphasis on providing exemplary service to our customers having served with BMW since 1985. Stephen James also supports many charities both in the UK and around the world, via its own charitable division called Beyond Ourselves. Unquestionable Honesty, Unrivalled Service, People Obsession, Outrageous Creativity, Making a Difference. Why sell your car to Stephen James? Stephen James has five core values and we believe these provide the best possible reason to deal with us as a company. We can guarantee you a friendly, warm and professional service and to make selling your car hassle and stress free. One of our buying team can meet you at your home, place of work or one of our dealerships where you can be guided through the process in a safe, secure and friendly manner. Don’t hesitate, call or e-mail us now!